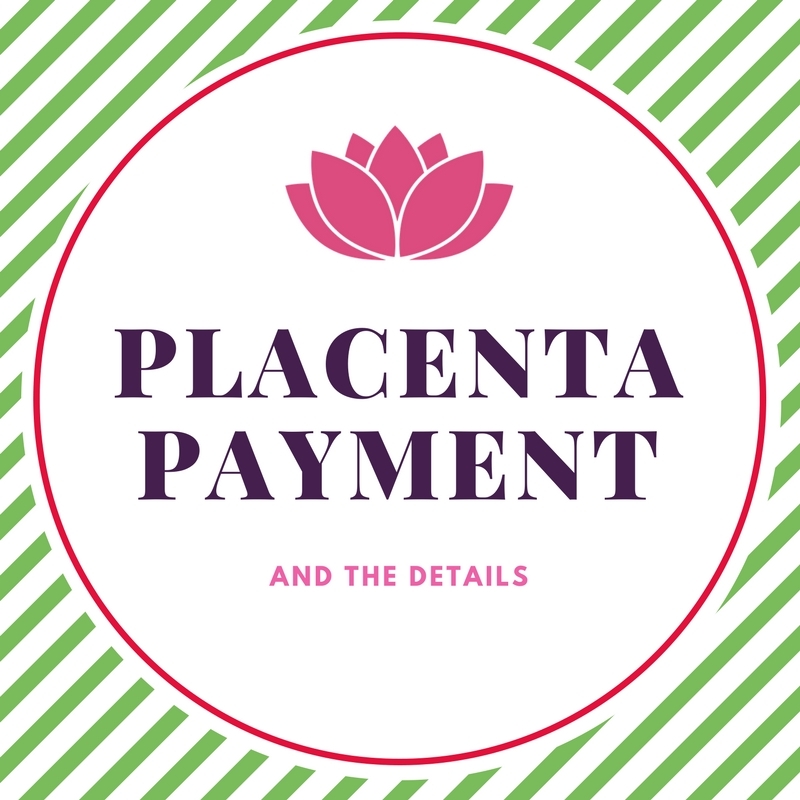 There are several forms your placenta can be preserved for use: Capsules, Tinctures, Salves and raw frozen bits. 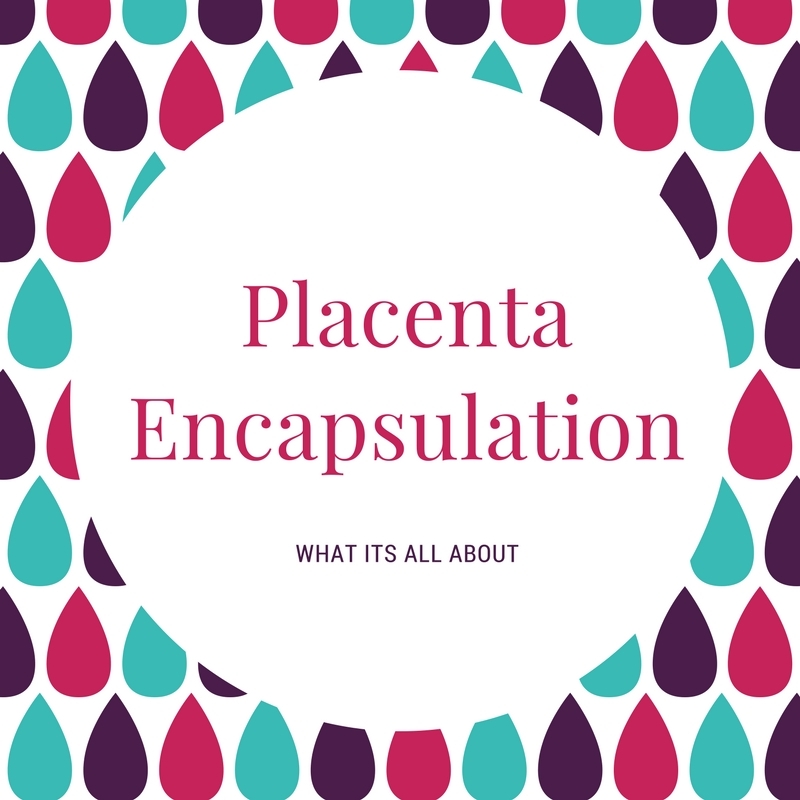 The process for capsules in a nutshell is: Placenta is rinsed, blood drained from it. Cord and bag cutoff, steamed(with or without herbs) dehydrated and ground into powder for capsules. 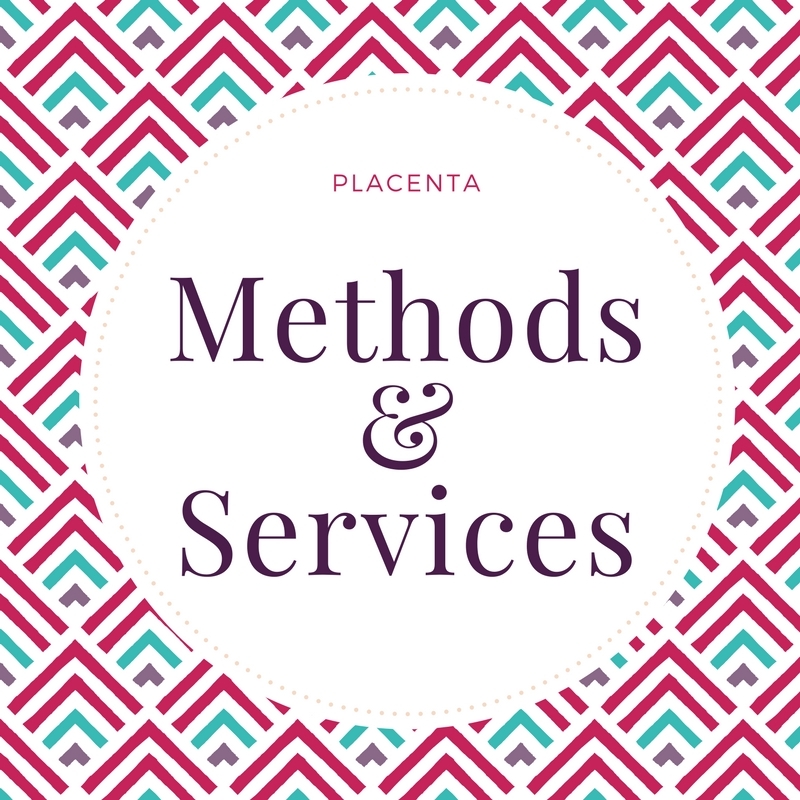 RAW method – This means that your placenta will NOT be steamed before dehydration. It is dehydrated after it has been cleaned and bled. I hear the same responses from mamas with both methods so I cannot say which one is better. 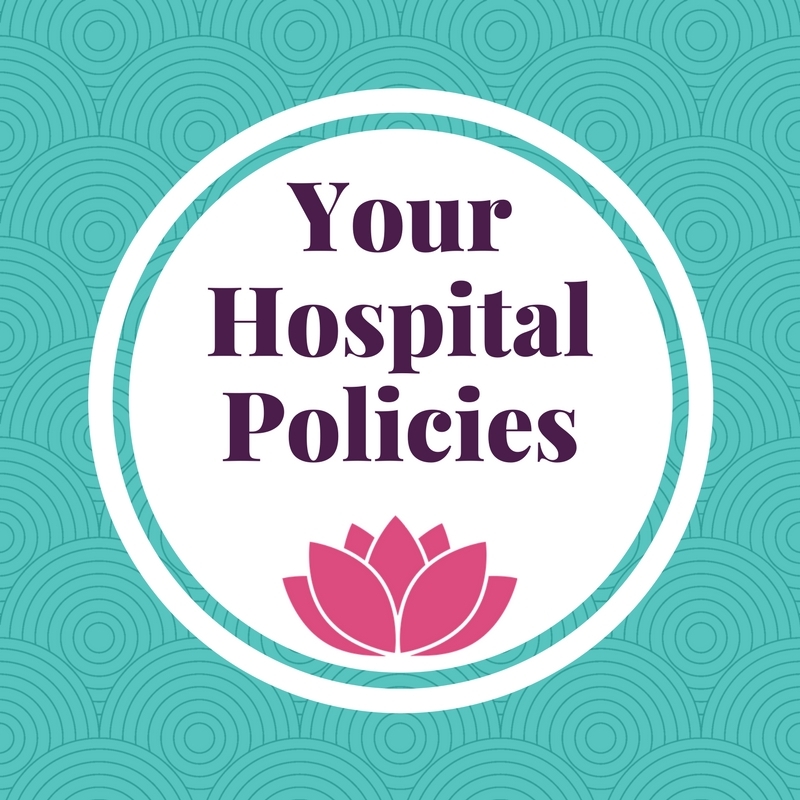 One of the major assumptions inherent in traditional Chinese Medicine is that disease is due to internal imbalances of Yin and yang; therefore, disease can be treated by correcting the Yin Yang imbalance, thereby returning the body to a healthy state. The Chinese assume that the body is whole, and each part of it is intimately connected. The Balance of Nature – The Chinese believes that health is achieved, and disease prevented, by maintaining the body in a ‘balanced state’. This concept was applied to both individual and society. Placenta has been used for thousands of years in Chinese medicine to balance out the body after birth. In fact, it is also regularly given for all forms of depression in both men and women. It replaces our modern anti-depressants such as Prozac or Zoloft. 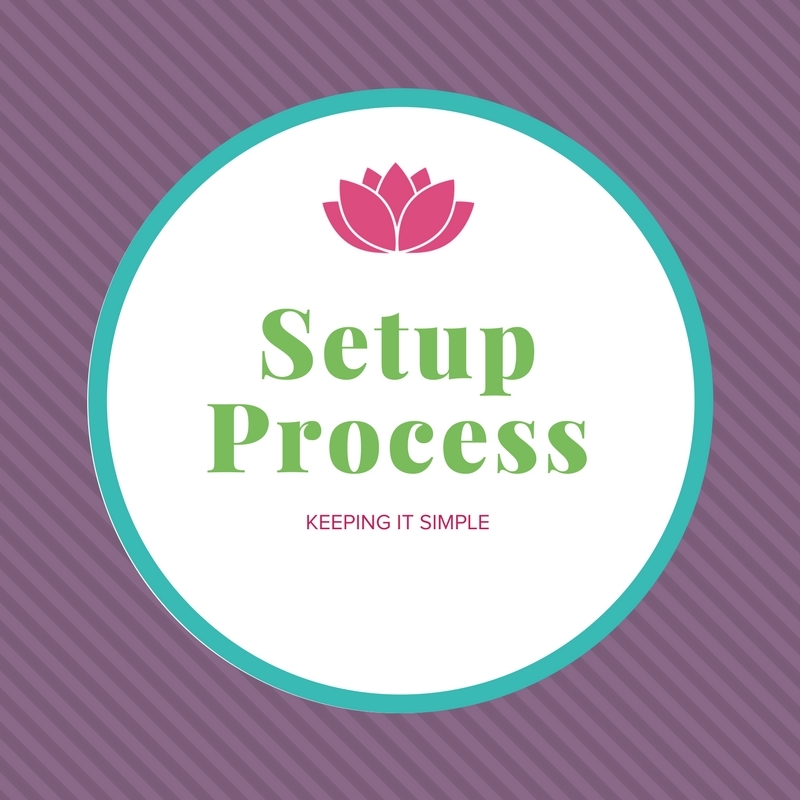 **Steamed but nothing added to the water – This method still steams your placenta without any additives just in case they didn’t work for you well. We only get one shot with this placenta so this method is PURE YOU and nothing else. This is opted for most often. Mothers will add warming teas to their diet if they want to correct any imbalances. A Tincture is where a small piece of placenta is preserved in 100 to 150 proof alcohol for 6 weeks postpartum. It can be used to balance hormones of the mother, helping with heavy periods, used for teething and separation anxiety for her child and can help in menopause for hormone replacement. Dosage suggestions are on the dropper bottle. Some mamas choose a few days of raw bits to either add to smoothies or swig with apple juice. These bits are tiny – abt the size of your pinky fingernail. They are cut off the placenta before steaming and flash frozen. They stay in the freezer until you are ready to use them. Mamas usually take these first and then begin the pills. Some also use them just for a morning smoothie once they return home for a week or two postpartum. I will include up to 5 days for no additional cost. Click here to reserve your spot .